What's your favorite Summer Scent?? 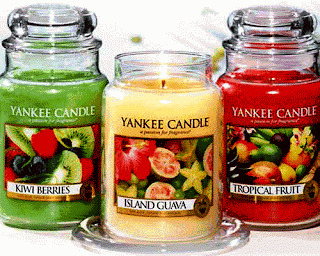 I LOVE the fruity smells. Head to your local Yankee Candle to put this Buy Two get one FREE Yankee Candle coupon into action.